Welcome to the website for Brindishe Schools. There are three Brindishe Schools. 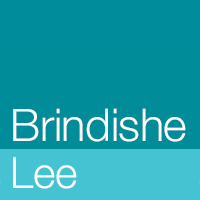 One school is in Lee Green and known as Brindishe Lee. Two schools are in Hither Green and known as Brindishe Green and Brindishe Manor School.